…With a genuine spirit of giving, we can build a future together. A cornerstone of Investec’s success has been the trust built over the years with the Santa Barbara and Central Coast communities. This trust has grown from Investec’s 30 plus years’ history of working with local government and civic leaders to develop and manage properties in a manner that supports the greater goals of the community. This trust has also evolved from Investec’s genuine spirit of giving. 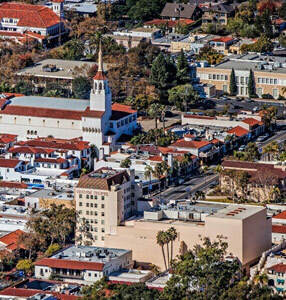 Since its founding in 1983, Investec and its principals have been actively involved with numerous nonprofit organizations to the betterment of the Santa Barbara and Central Coast communities. Investec and its employees annually support various charities, local sports teams and schools. The organizations we support include: Storyteller Children’s Center “Adopt a Family”, Dream Foundation, Santa Barbara Food Bank, Direct Relief International, Foresters Hugs for Cubs, Hospice of Santa Barbara, CACA, The Land Trust for Santa Barbara County and many other nonprofit organizations and charities throughout the Central Coast.